Yang Ding Xian is a Taiwanese painter who uses contemporary media to interpret traditional Chinese themes and disciplines. Born in 1966, in the village of Houli, along the banks of the Dajia River in Taiwan, Yang Ding-Xian came of age during a period of economic turmoil wrought by the small country’s rebuilding phase in the 1960s. Instead of having time to study and play like other children his age, Yang Ding-Xian worked in the small factory that his family’s living room had been converted into. There he would spend hours sitting on a stool and taking on repetitive and monotonous jobs. Rather than look back on those years with bitterness and resentment, those were the tasks that granted him with the perseverance necessary to endure the loneliness and hardship he would later encounter as an artist. 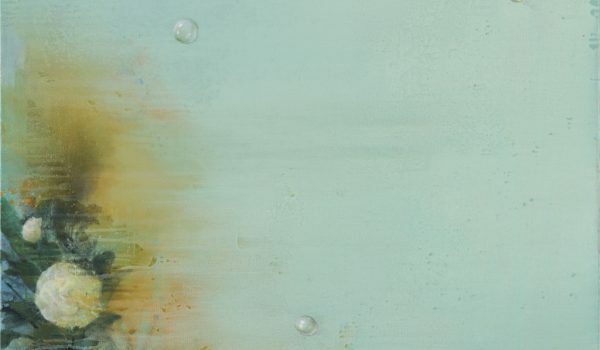 To this day, Yang Ding-Xian attributes his mastery of painting to what he learned through a childhood spent applying gold leaf to paper or stringing tennis rackets--a job he could finish in four minutes with his eyes closed. 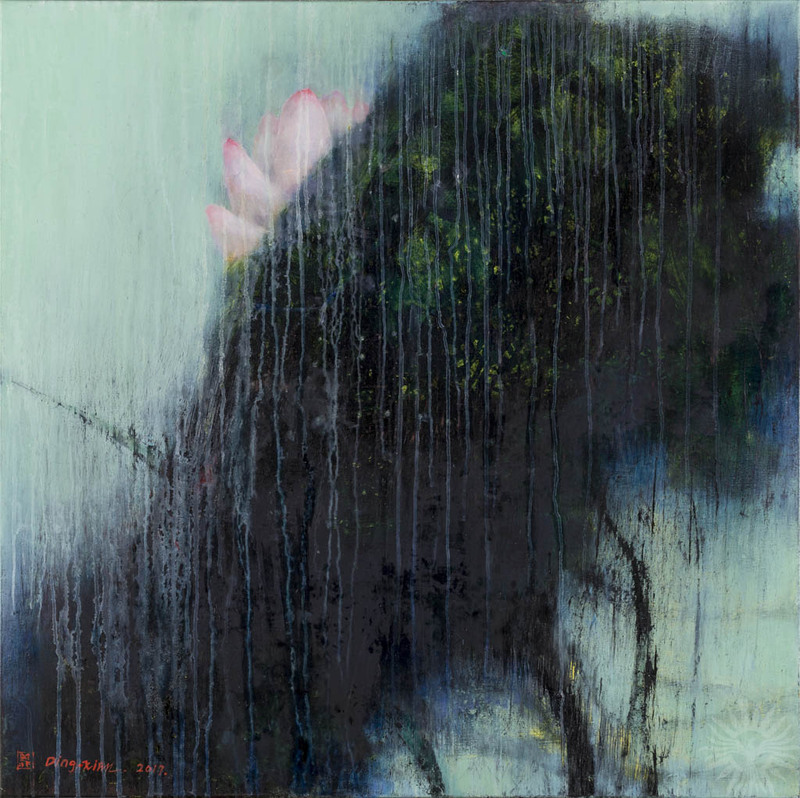 Coming from this difficult childhood, Yang Ding-Xian has come to regard painting as his lease on freedom. With minimal support from his family, he worked hard to attain a degree in Fine Arts from the Chinese Culture University. This was followed by graduate degrees from the National Taiwan Normal University Graduate Institute of Design and the prestigious China Central Academy of Fine Arts in Beijing, where he attained his doctorate in 2013. Believing that “…In the contemporary digital, virtual era, it is not always the new things that provide inspiration and sustenance.” Yang Ding-Xian uses my own cultural perspective and utilizes Western painting tools as sincere expressions of ancient Eastern wisdom. 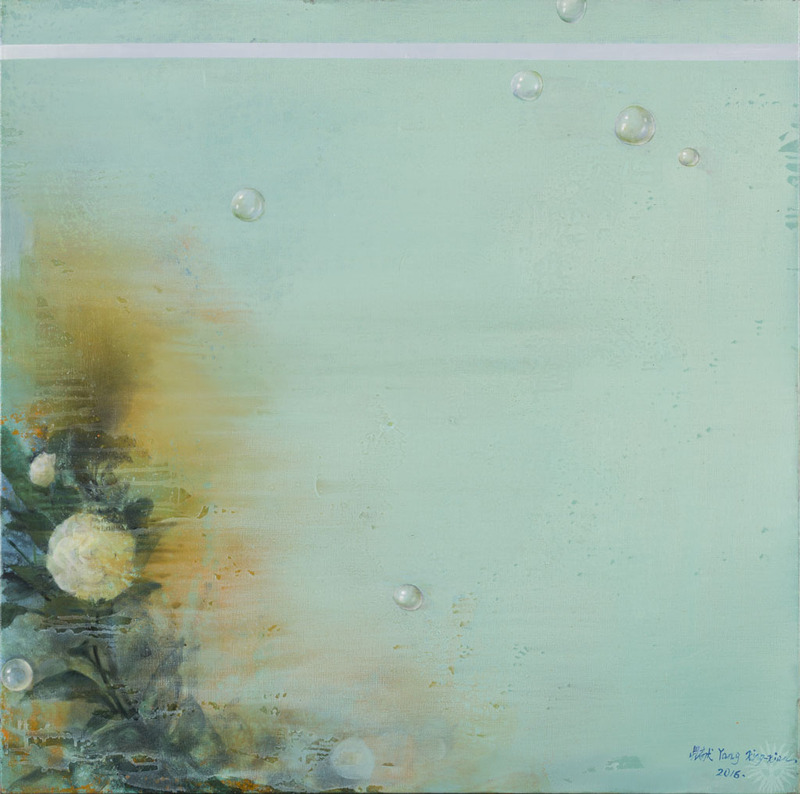 In a global age of accelerated production and consumption, these paintings express solidarity with the natural world while offering images for the viewer to take solace in – expressing the artist’s faith in the capacity of natural world to make space for growth while still providing a firm foundation upon which one can build a balanced life. These, combined with the opportunities offered by painting, are true illustrations of freedom. The means of documenting these changes were chanced upon when he overturned a ding, or a three-legged vessel used for cooking or holding, and saw in it the calligraphic symbol for “mountain.” Thus, the Mountain Series was born on that day. That the series was conceived as early as 2009 shows not only an ongoing fascination, but proof of how a happy accident with the mundane might serve as a source of endless inspiration. Although its contemporary forms may seem common, the ding is not just any everyday object. Present in every period of Chinese history, the ding is an object of religious and cultural relevance. Cast in bronze or formed from clay, these were used in ancient divinatory ceremonies and in the burial practices of Chinese royalty, where having sets of seven to nine ding signified political power and social status. It might seem obvious at this point how Ding Xian could read the inversion of a traditional object as a signal for change—what is change, after all, but the reversal of tradition. However the series is also drawn from a period of "fracture and fragmentation,” placing greater emphasis on the need to be “like a mountain.” Beyond reading it as a mere geological form, the mountain for Ding symbolizes the strength and resilience needed to overcome the anxiety of the contemporary moment. In his own words, “It doesn't matter you are climbing up the mountain or climbing down. In both paths we have to learn how to improve yourself under trials, and we have to love and care about people. To find the intrinsic value of life is the most important thing in our lives." 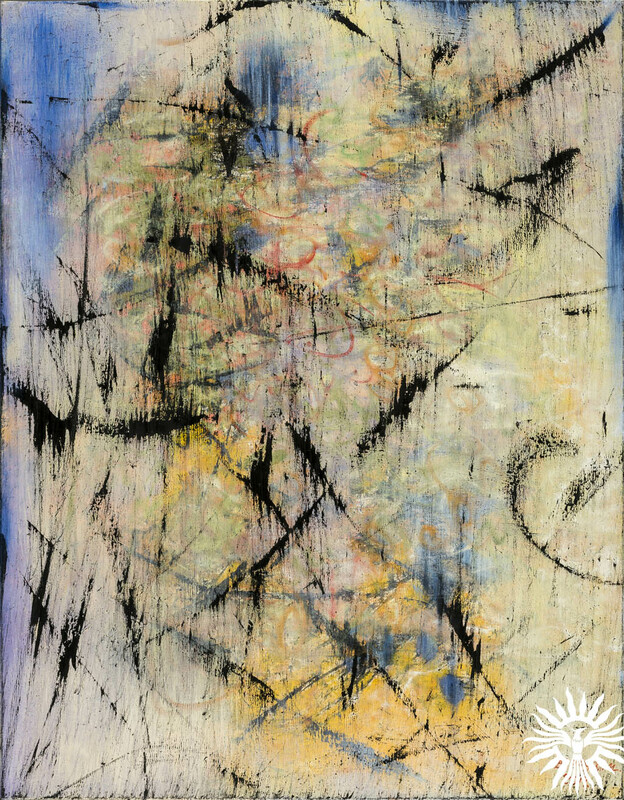 The resulting series is therefore a study in optimism, wherein four paintings pertain to his situation in Taiwan and three reference his experiences in Manila. These will be complemented by five ding vessels, installed in the space, allowing viewers to see for themselves what “change” could mean to them not only at times of social and political crisis, but through simple changes in perspective – not unlike the seemingly simple reversal of a traditional object. In Chinese, the “character” for butterfly is pronounced in the same way as the character for “blessing.” It is from this coincidence of symbol and utterance that Yang Ding Xian conceptualized his Blessing series, which began in 2013 with Blessing Taiwan. The butterfly in itself is not only a blessing, but a symbol of transformation and the undaunted ability of beauty to emerge, even in the midst of ugliness. The round canvas on which Ding Xian paints these butterflies signifies the hope for a happy ending, drawing from Buddhist symbolism wherein circles remind us that what goes around comes around. With these exhibitions of butterflies, Ding Xian puts forth a desire to emanate positive energy in every city in the world. Beyond being a simple gesture, the Blessing series asks its audience to find value in the ability to, in Ding Xian’s words, “see small”. Referring to the fabled Butterfly Effect in the field of chaos theory, “seeing small” would account for how something like the flutter of a butterfly’s wings could change the air around it. In the case of the contemporary world, the Butterfly Effect will link a seemingly insignificant shift (a slight change in air pressure or a ripple in a body of water) to the lasting effects not typically associated with it, seeing how an event will cascade within the surrounding areas before causing drastic change where it is least expected. While the Butterfly Effect does not explain the highly unlikely connections between separate events—often with massive differences in scale—it does help one understand the circumstances that make these situations possible. Citing the meteorologist and pioneer of chaos theory, Edward Norton Lorenz, Ding Xian recalls how small events can lead to instability and disaster when “initial conditions are poor”. 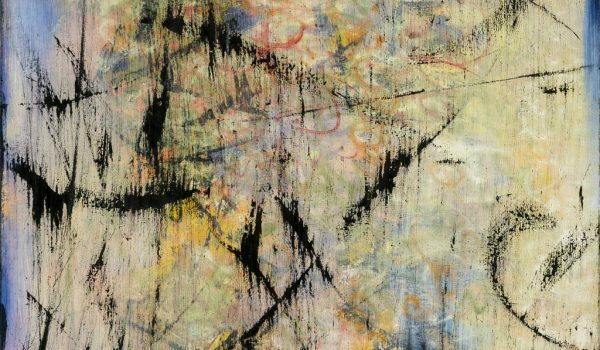 Four out of these eleven works were inspired by Manila, yet one must keep in mind that despite the difference in contexts, the exhibition as a whole aims for the same thing. 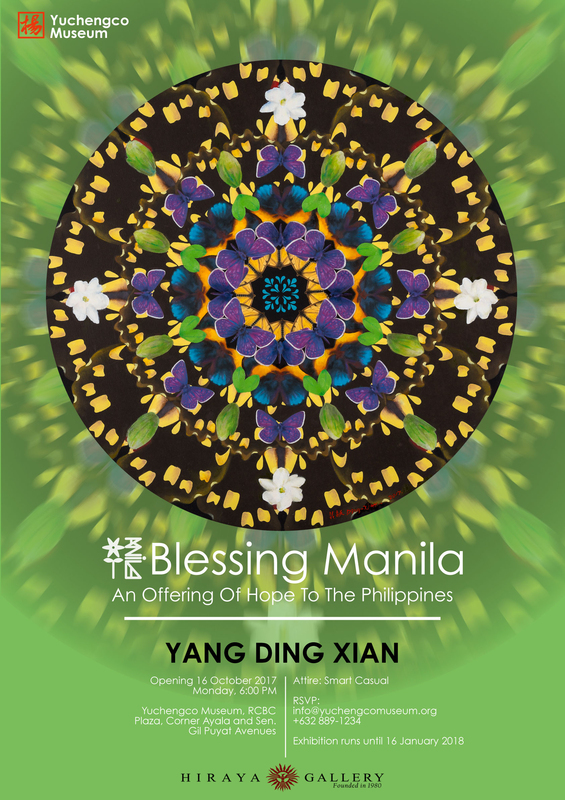 Beyond simply seeing butterflies or the skill of a painter, Blessing Manila is part of an ongoing project to inspire positive energy and promote empathy, allowing viewers to see not only artwork, but art’s overarching objective to create a better world despite the odds. Xiaolong Wu. Material Culture, Power, and Identity in Ancient China. Cambridge University Press, 2017. 89-91.